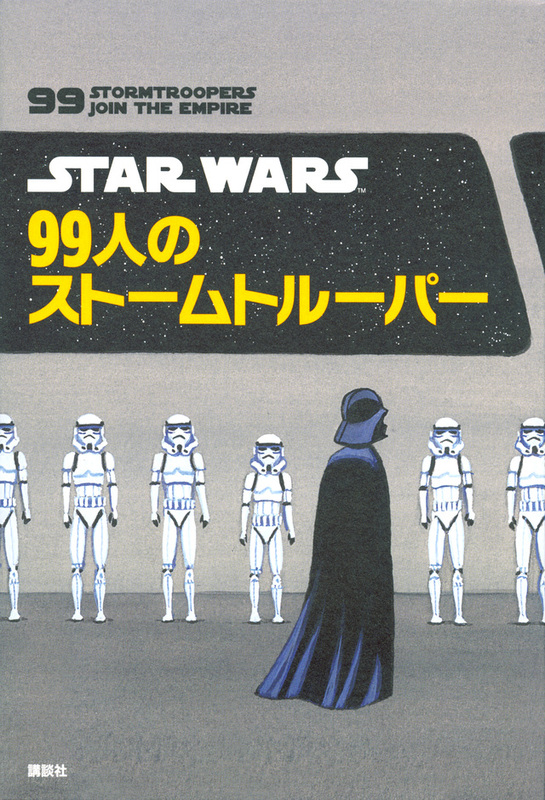 99 stormtroopers join the Empire. Four stormtroopers are put on garbage duty. One sotrmtrooper takes his lunch break in the carbon-freezing chamber. Three stormtroopers don't see the Star Destroyer.